Morgana is up to her old tricks and has cursed Camelot. 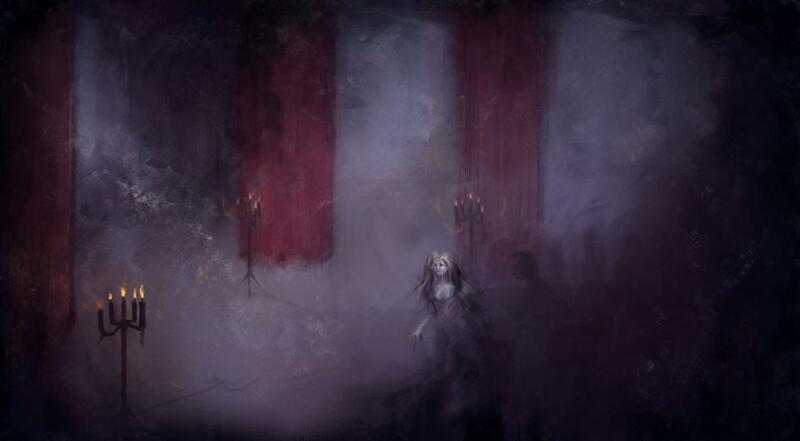 As either Arthur or Merlin’s apprentice Amelia, you must thwart Morgana’s plans and save Avalon from her clutches. 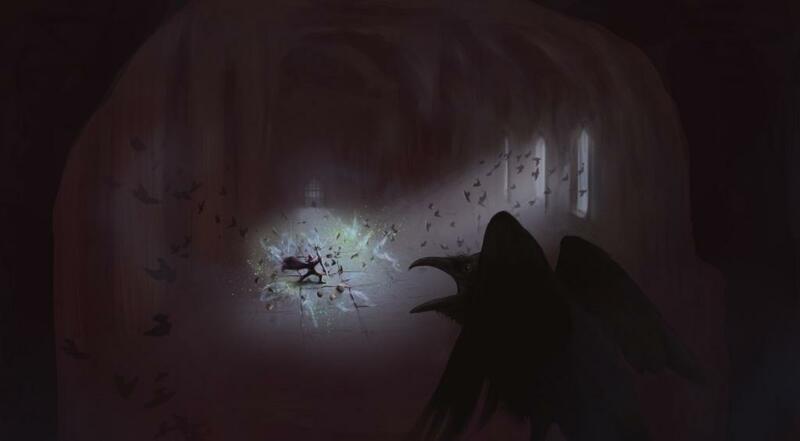 Spinning traditional match-3 gaming on its head and adding in several mini-games, boss battles and two fully written narratives for both characters, Runes of Camelot promises to offer players something different from the norm! 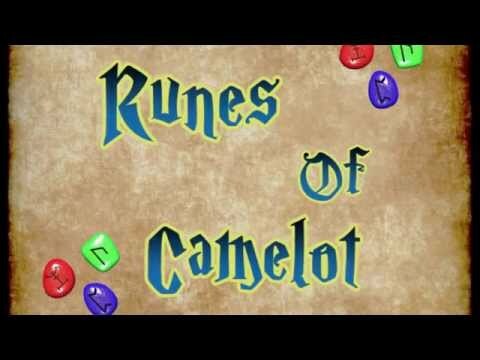 Runes of Camelot is a match 3 game that takes you on a magical journey through an Avalonian world. You can play as, either, Amelia (Merlin's magical apprentice) or King Arthur himself. 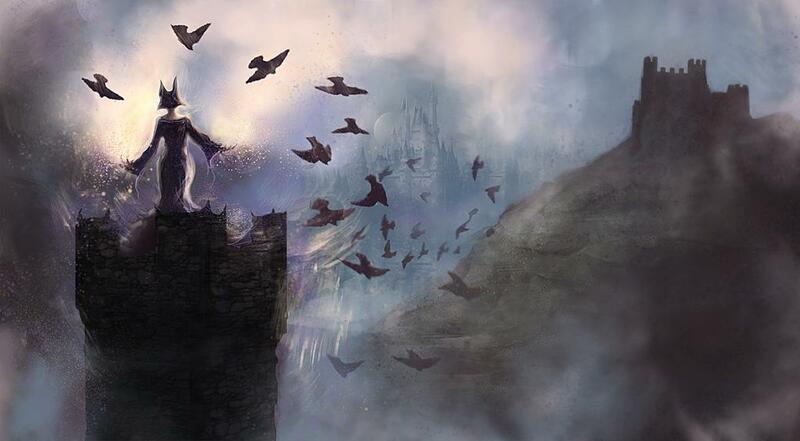 Together, you will battle you way through the mystical, and magical, lands of Camelot, using the Magic Runes to defeat Morgana and her evil henchmen who stand in your way. 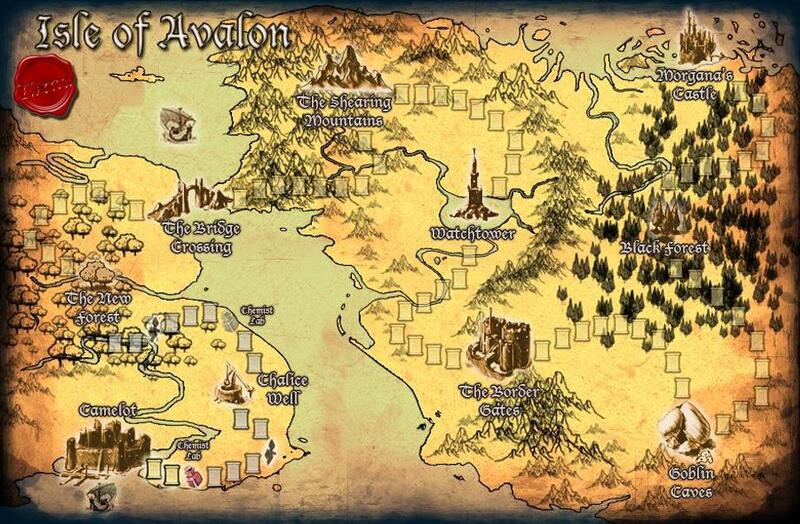 Travel through the Isle of Avalon, collecting the spell books pages and defeat your enemies! Create potions that turn into special weapons and catch Ravens that turn into gold! Battle against powerful creatures, witches, knights and ogres! Choose between 6 powerful weapons to defeat the spells! 90 challenging and explosive levels! Your chosen character has their own storyline! Play as King Arthur or Amelia, Merlin’s apprentice! Full of Witches, Sorcerers, Knights and Goblins! I am master Yoda. Games, play, you should.